Hi! 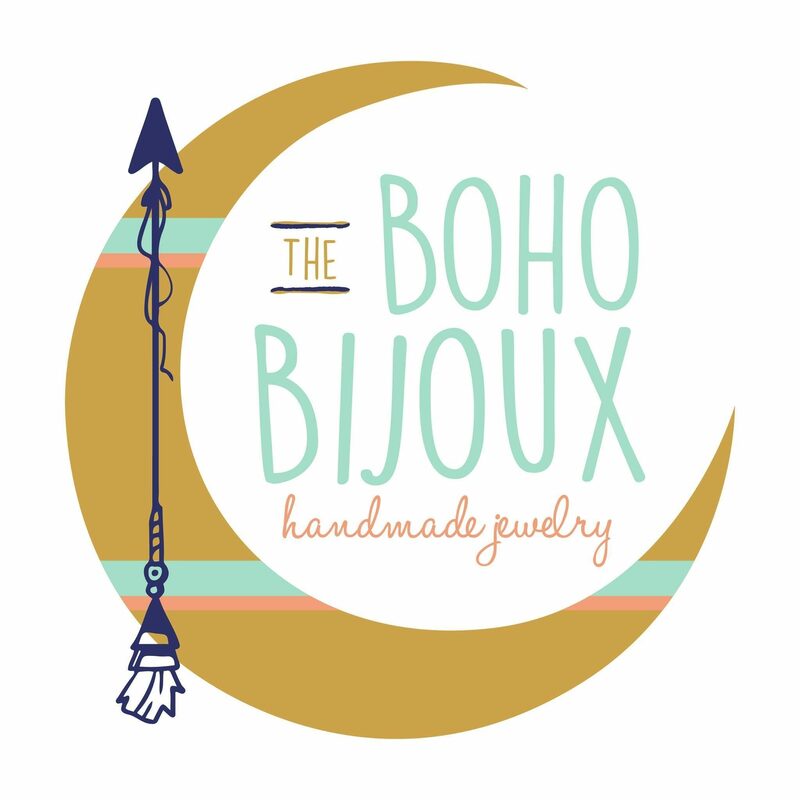 I'm Diana, visionary, owner and designer of The Boho Bijoux. I'm a wife, mother of 2 small and wonderful children and I also have a BFA in Graphic Design. This blog will be a place to talk about my journey as a jewelry designer and developing my little store, fashion finds, tips and tricks plus I'm sure a lot more.